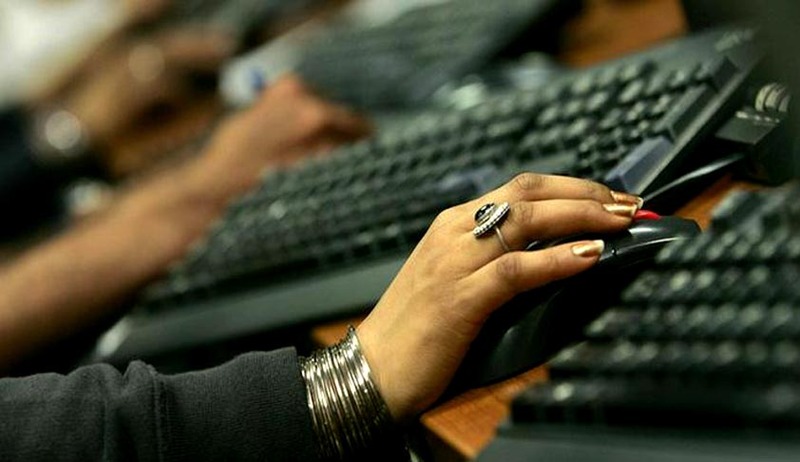 A Public Interest Litigation (PIL) seeking direction to the Government to expedite the process of devising regulatory measures, including a comprehensive legislation, for safety of women working in software and IT industries was filed in the Madras High Court yesterday. In his petition K T S Sivakumar, an advocate, while mentioning the recent murder of a women employee of an IT firm here, said safety of women working in the night shifts, especially in IT sector, should ensured by the authorities. The government should frame rules and regulations on working hours for women, the petitioner said and sought foolproof security measures for women by the companies, including their transportation during night shifts. A Division Bench of the Madras High Court Comprising Acting Chief Justice Sathish K Agnihotri and Justice M M Sunderesh adjourned the matter by a week and directed the petitioner to amend his prayer because the court could not direct the Government to come out with a specific Legislation.